Motorists have enjoyed relatively low prices at the pump for the last six weeks, but this may be as good as it gets. There are signs that prices could be headed higher in February. The AAA Fuel Gauge Survey shows the national average price of regular gas is $2.24 a gallon, a penny more than last Friday. Prices continued to fall in the western states with the most expensive gas, but in the states with the cheapest fuel, prices went up in the last seven days. The average price of premium gas is also up a penny a gallon to $2.83 while the price of diesel fuel is two cents lower at $2.92 a gallon. One sign that prices may have bottomed, at least for the time being, is price action in the various states. Prices are still going down in the western states where gas prices are highest. However, prices have begun to rise in southeastern states, where gas prices are lowest. While gas prices usually begin to creep higher in late winter, consumers should be spared any dramatic rise thanks to the laws of supply and demand. 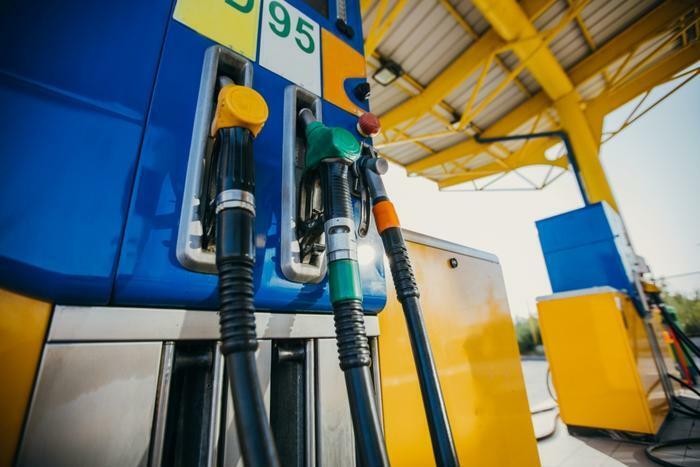 The Energy Information Administration reports U.S. gasoline supplies grew by 7.5 million barrels in the previous week because consumers aren’t using as much gasoline. But so far there’s no sign of that happening. A big increase in U.S. oil production is keeping U.S. oil prices below $55 a barrel.